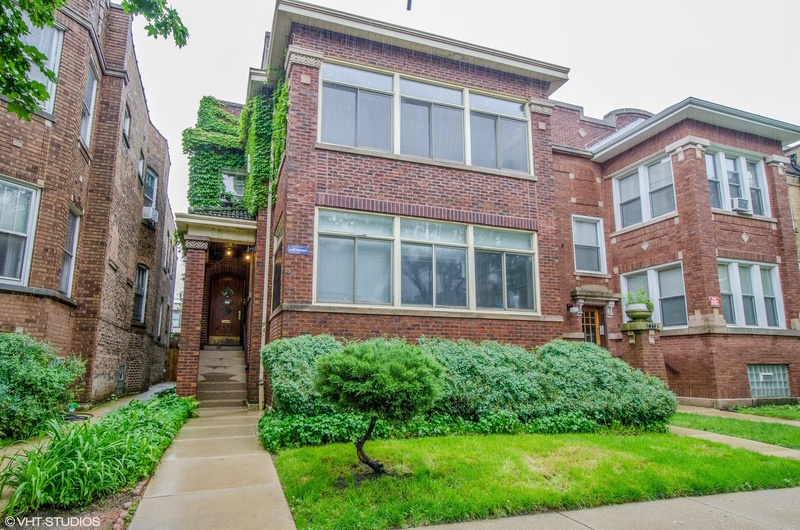 AS-IS East Rogers Park 2 Flat on a 34&apos;x125&apos; large lot. Units are Large 3 BDRMS, 1 BTHS w/ 9&apos; ceilings, Front Sun Rms, Large Living Rms w/Dec FP, Formal Dining Rms, Large Bdrms, Back Florida Rooms. 8&apos; Basement ceilings w/ an internal staircase from the 1st Flr to create addtl living space AND, an internal staircase was built to create an addtl rental unit. A great 2 flat needing the right visionary buyer to see the potential. Rents are below market value! 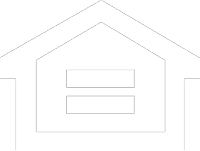 Prof-managed & maintained w/structural work done throughout the yrs incl tuck pointing, lintels, windows, radiators in Florida Sun Rms for all season, etc. Small back yard, Basement Storage, 3 Car Brick Garage. Sold AS-IS due to seller living out of state & tenants in units. Multiple Offers Rec&apos;d H & B due Sun 4:30pm.